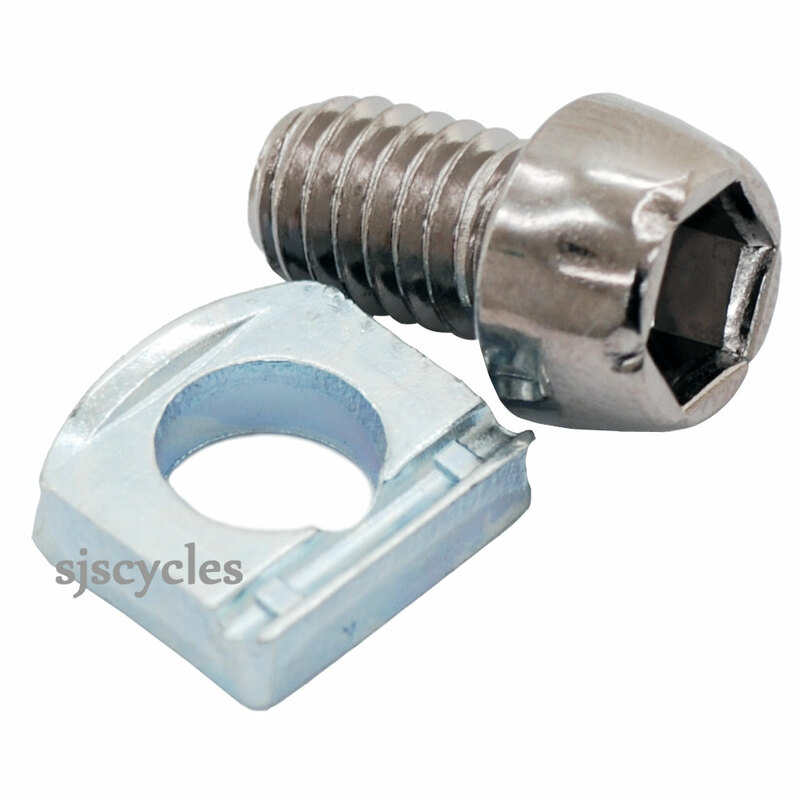 This Cable Fixing Bolt & Plate can only be used with Shimano 105 BR-5800 caliper brakes. The bolt is size M6 so this will not fit older brakes that require an M5 bolt. Could This Be Used To Convert Older Calipers To Polymer? Could this be used to convert older calipers (ie. 7800) to use the new polymer cables? This bolt uses the same thread as your callipers so it could be used as a suitable replacement if you wished.